While you are cooking a new dish, it is quite hard not to goof up. However, the intensity can be reduced to a great extent when you have a pleasant song running in the background, and there is someone with you to lend a helping hand. But what if there is no one to help and instruct you on your kitchen experiment? Worry not for Google is here to empower you with the ability to cook with the Google Assistant on Google Home. A sincere expression of gratitude to The New York Times, Food Network, Bon Appetit and much more that you’ll be able to follow the step-by-step cooking instruction of a whopping five million recipes. When you like a recipe on Google Assistant or Google Search, just pick it and hit “send to Google Home” option. This way you save your recipe. Once you are all set to experiment in the kitchen, just say to the device either of the mantras “Ok Google, start cooking" or "Ok Google, start recipe." Remember, the pleasant-song-running-in-the-background point mentioned above? 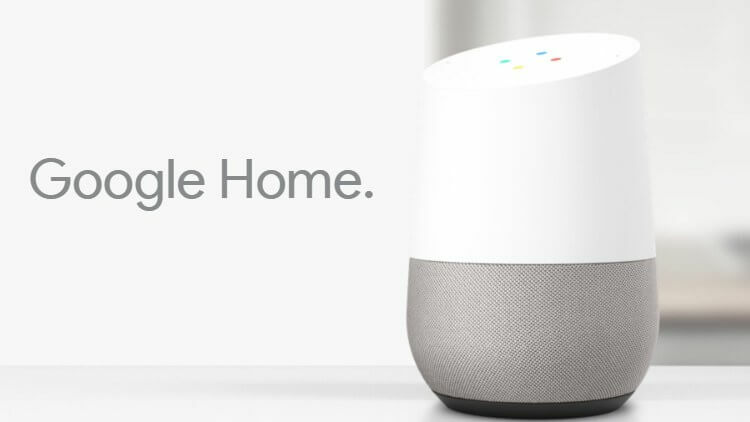 So, while you stir, you can ask Google Home to play your favorite music, ask about conversions, etc. All in all, make your cooking interactive, happening and fun with Google Home. And of course! Do not forget to relish the delicacy!